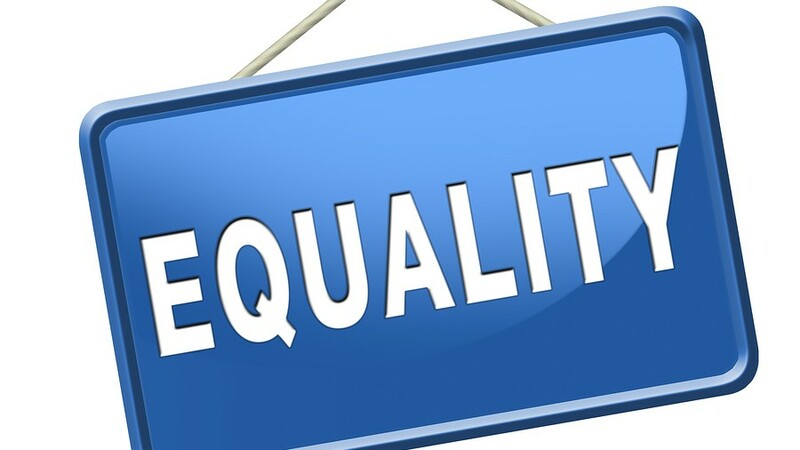 The global workforce has had to deal with discrimination issues for many years. Ever since video interviewing technology came into the picture, there has been an ongoing discussion as to whether or not it is discriminatory. Some people assume that video interviews would make it faster and easier for companies to discriminate against a candidate based on his or her race, age, gender, and/or disability. The fact of the matter is that technology of any kind does not hold discriminatory points of view. Only people have the capability to discriminate. Unfortunately, a candidate faces an equal chance of being discriminated against in a video interview as they would if they were meeting with a hiring manager or recruiter for an in-person interview. If a candidate is not chosen for a position due to their appearance or religious beliefs, that is the fault of the people involved with hiring and not with the video interviewing technology. Under title VII of the law, it is legal for companies to learn the gender, race, or ethnicity of a candidate prior to an interview. Thus, viewing a candidate through video as part of the hiring process is completely permissible. It’s important that companies take the initiative to research best practices for preventing discrimination and implement these strategies throughout all aspects of their process — whether on video or not. Learn more about video interviewing technology from our free whitepaper, “10 Video Interviewing Myths Debunked”!